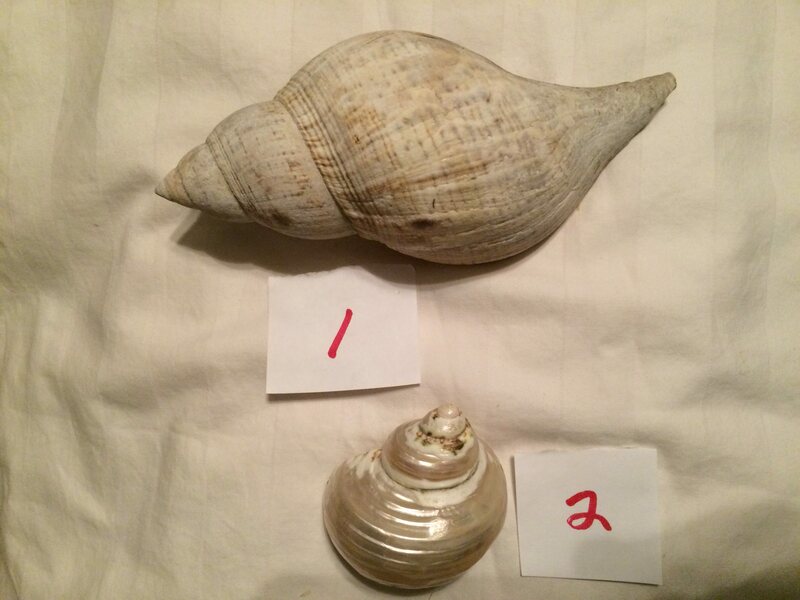 Forums SEASHELL-COLLECTOR - some kind of snail? 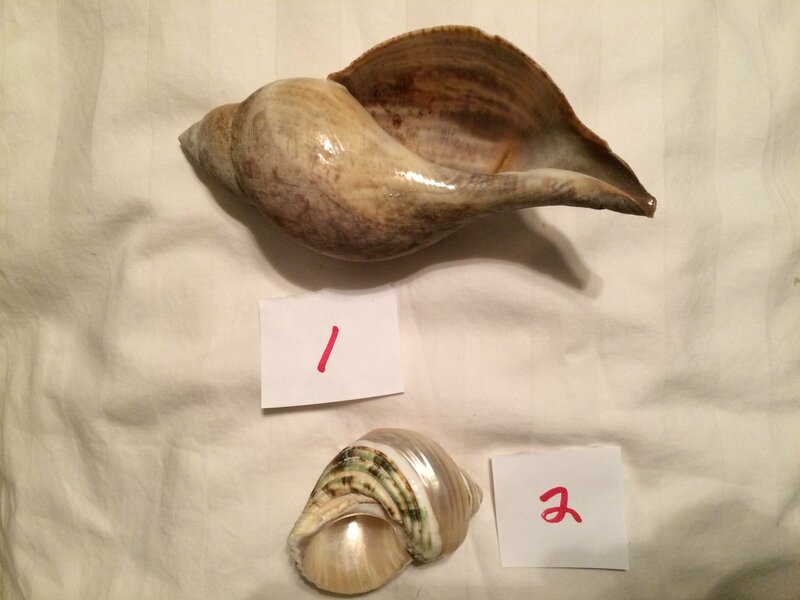 Forums SEASHELL-COLLECTOR > Seashell Collector's Forum > Shells identification Help > some kind of snail? 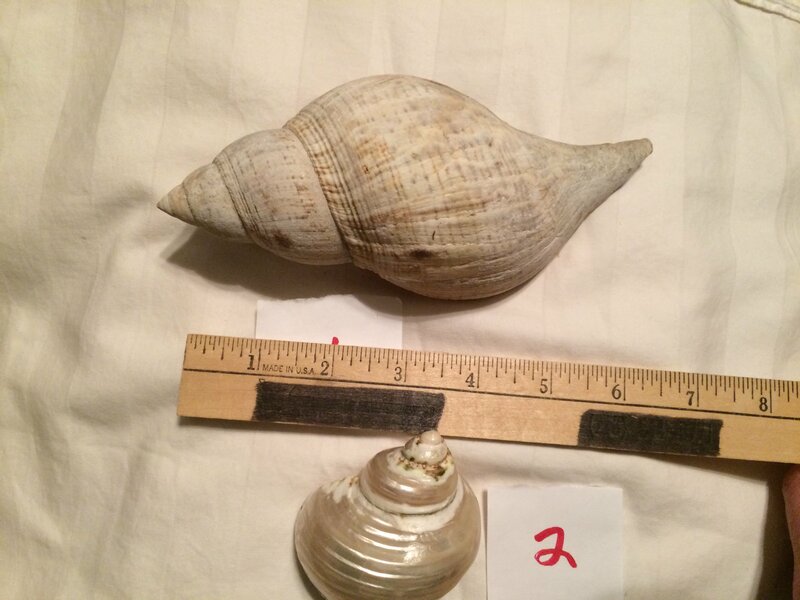 Full Version: some kind of snail?